The minister suggested that all departments in the GHMC should coordinate and work in line with the city's future needs. 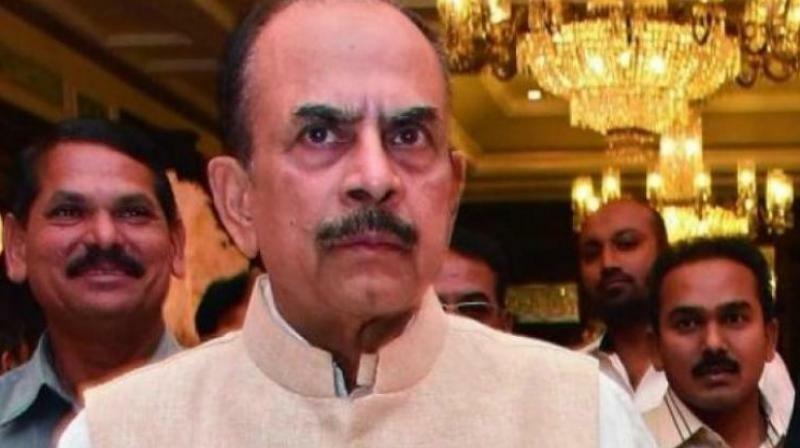 Hyderabad: Hyderabad has become the most liveable city in the world after the formation of Telangana state and people from other parts of the country are moving to the capital, home minister Mahmood Ali said on Monday. He was speaking as the chief guest at an event to mark the completion of three years of the GHMC elected body. The minister suggested that all departments in the GHMC should coordinate and work in line with the city's future needs. He emphasised that the city roads are already much improved but there is also additional scope for improvement. He also praised the signal free systems set up by the GHMC keeping in view the traffic jams in the city. Former ministers Nayini Narasimha Reddy, Talasani Srinivas Yadav, GHMC commissioner Dana Kishore participated in the event apart from Mayor B. Rammohan and Deputy Mayor Baba Fasiuddin.